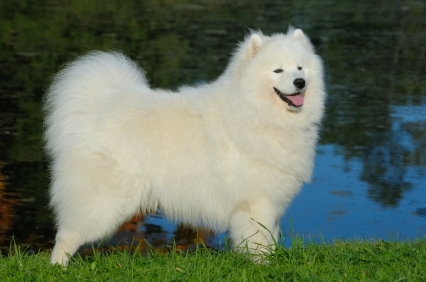 The Samoyed is a Spitz type breed previously used for herding and guarding livestock. He is a large dog with a prodigious coat which needs a great deal of specialised grooming. For this reason he is not a suitable dog for a busy family. He is high spirited, needs to handled firmly and can be rather vocal. 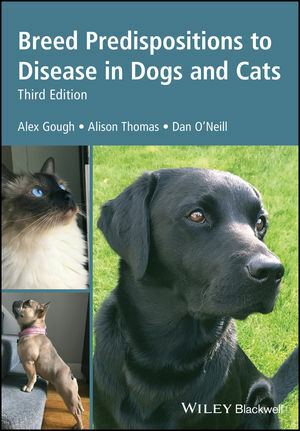 Ideally he needs to live in a house with a garden and be given plenty of exercise. 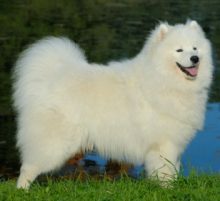 The thick, bushy coat of the Samoyed is intended to keep him warm in an arctic climate, so he will have a tendency to overheat in warm weather. He will suffer if not provided with cool places to rest. His coat will also cause welfare problems if it is not kept scrupulously groomed. 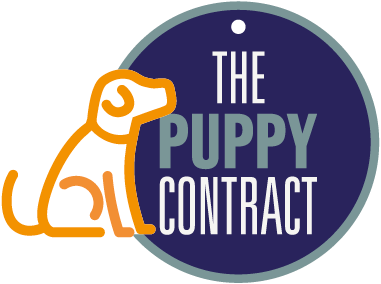 Breeders should give grooming advice.